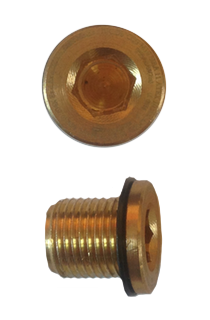 In keeping with our total commitment to provide a complete enclosure solution, we also offer a comprehensive range of complementary cable glands, adaptors, stopping plugs and breather drains. 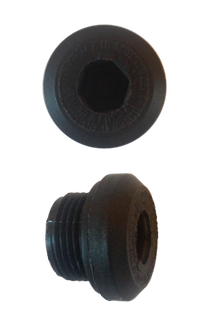 In partnership with one of the world’s leading cable gland manufacturers, we can offer an extensive range of metric and NPT accessories at competitive prices and the rapid delivery you have come to expect from us. 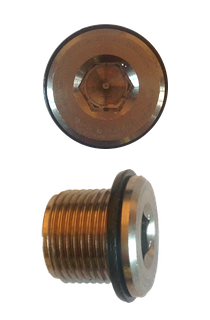 Similar to a gland, these screw thread components prevent condensate or moisture build up in indEx Enclosures which are subject to large fluctuations in temperature. The design incorporates an impervious membrane which allows condensate to 'drain' when located at the lowest point of our enclosures or moisture to evaporate if the 'breather' is located at the highest point of our enclosures. All breather drains are tested and ATEX approved for IP66 and all come with hazardous area approval. 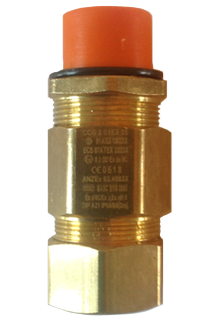 All our breather drains are available in nickel plated brass or 316L Stainless Steel. 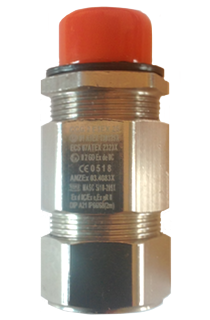 It should be noted that adding in a breather drain can actively encourage moisture and/or condensation build up inside an enclosure and as such should only be used where absolutely necessary. 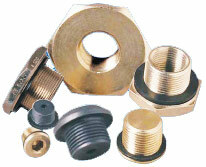 Adaptors also available in different sizes and materials. Details on request. Our expert and dedicated assembly team can fit these for you or they can be supplied loose for you to fit yourself. However, these accessories will only be available when purchasing indEx enclosures as a complete solution from indEx Enclosures Limited and will not be sold or quoted separately.